A modern and refined UI-theme for any dark syntax theme, featuring supplementary styling for a variety of popular Atom packages. Atomic Design aims to provide a modern and refined interface to compliment any dark syntax-theme. In addition, this theme also includes a custom icon set and improved integration of some of the most popular Atom packages. 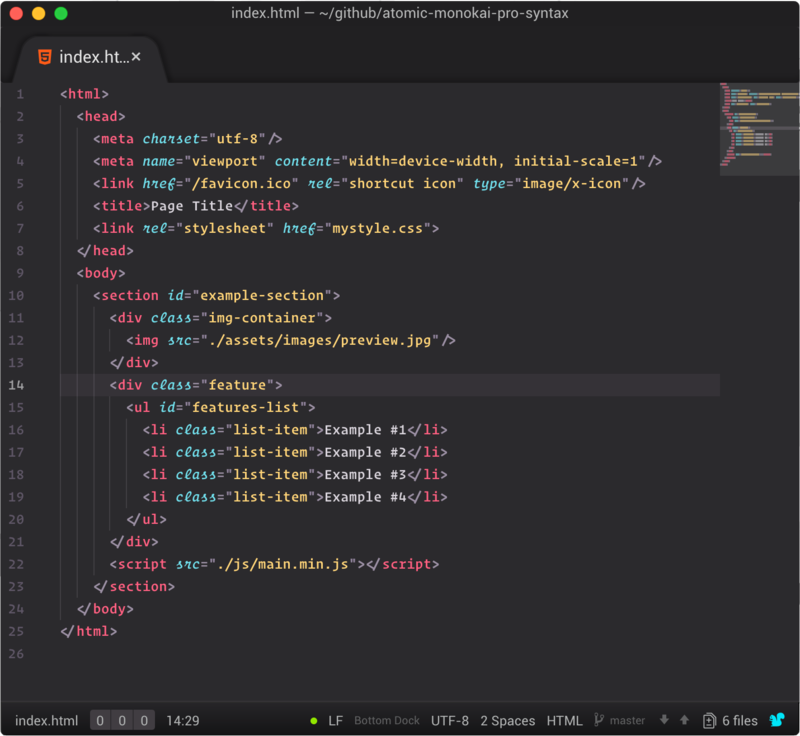 The screenshot above features the Atomic Monokai Pro syntax-theme and the Operator Mono font. Experimenting with functionalities to improve adaptability. 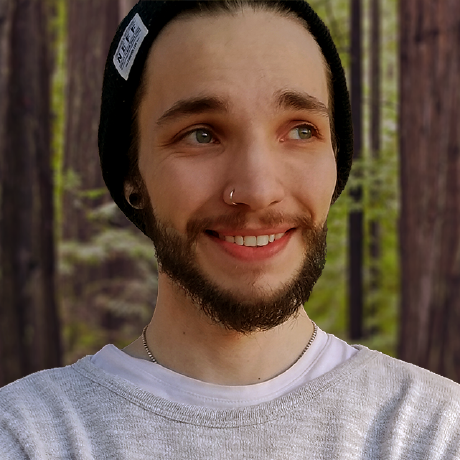 Adding improved integration for common packages. This package is distributed via apm. After installing apm, you can install the UI-theme with this command. 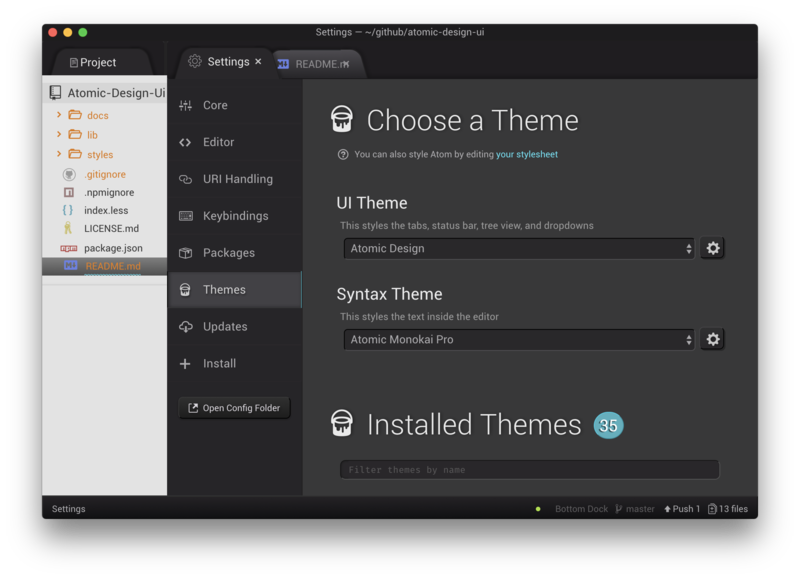 After installation, the theme can be activated by going to the Themes section in the Settings view and selecting it from the UI Theme drop-down menu.